Getting her nail technician license in 1999, Sue owned and operated a local salon for over five years. Working in the industry for over 19 years, she has been a part of the Serenity team since 2004. 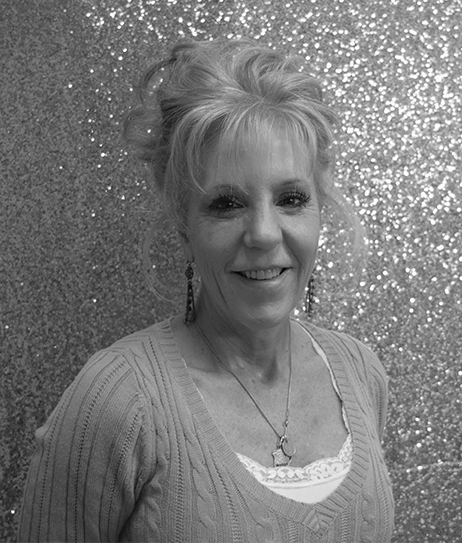 As spa manager and coordinator, Sue serves as a conduit between the staff and clients. She also acts as the clients’ advocate to ensure that their important, and sometimes urgent, scheduling needs are met. Most importantly, she is committed to making every client’s experience at Serenity a smooth and positive one from beginning to end.